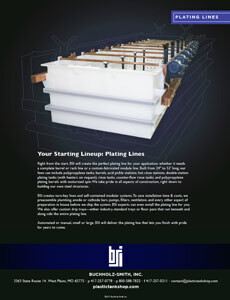 Right from the start, BSI will create the perfect plating line for your application, whether it needs a complete barrel or rack line or a custom-fabricated module line. 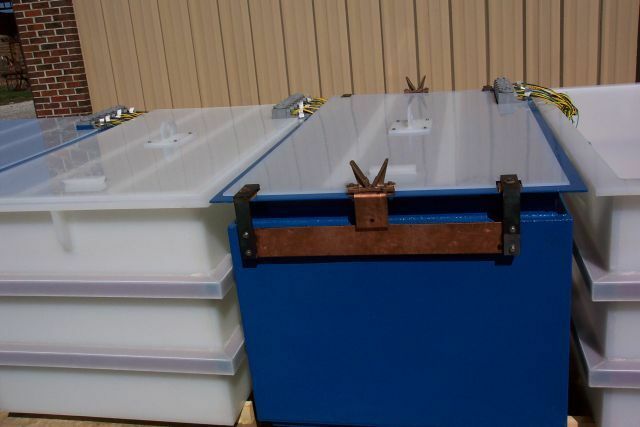 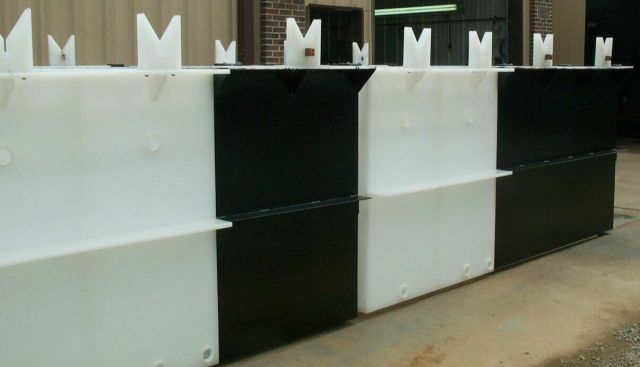 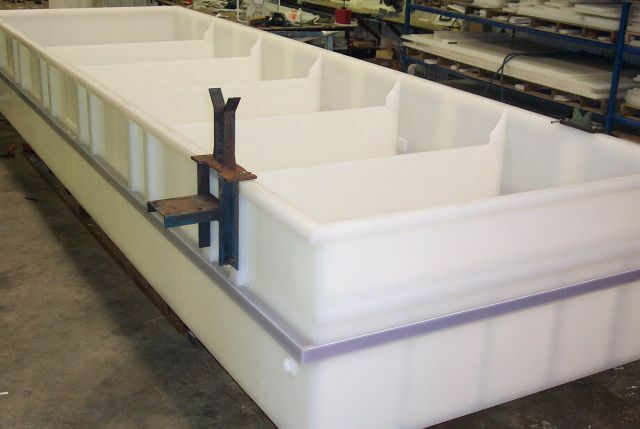 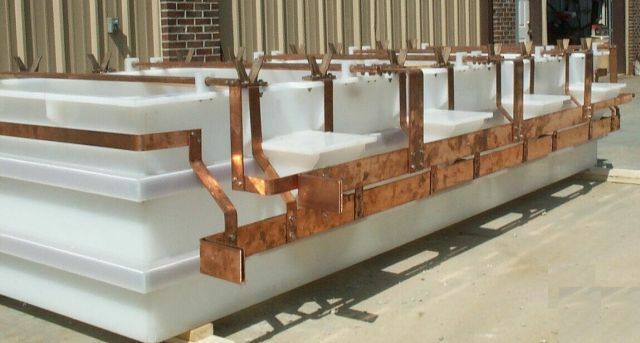 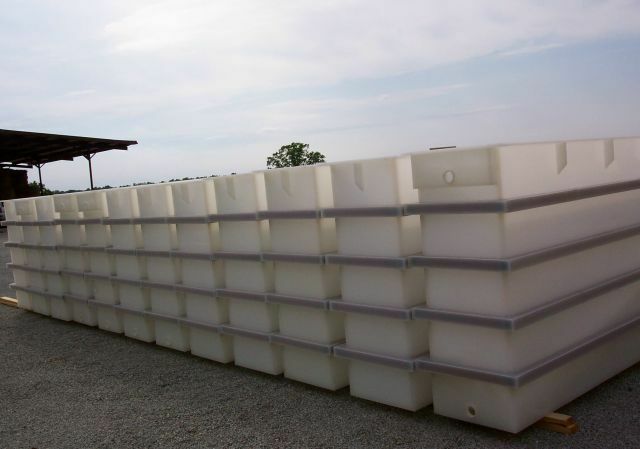 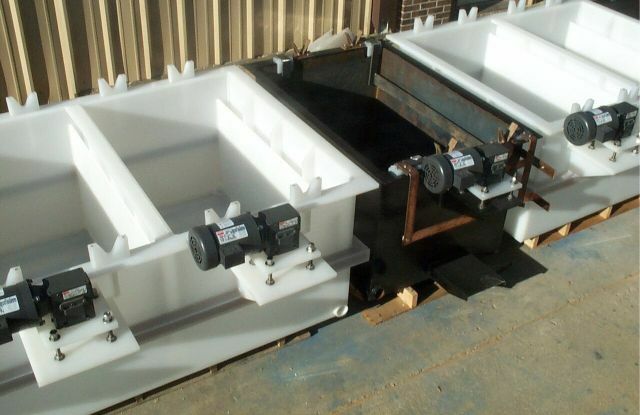 Built from 24" to 52' long, our lines can include polypropylene tanks, barrels, acid pickle stations, hot rinse stations, double-station plating tanks (with heaters on request), rinse tanks, counter-flow rinse tanks, and polypropylene plating barrels with motorized spin. 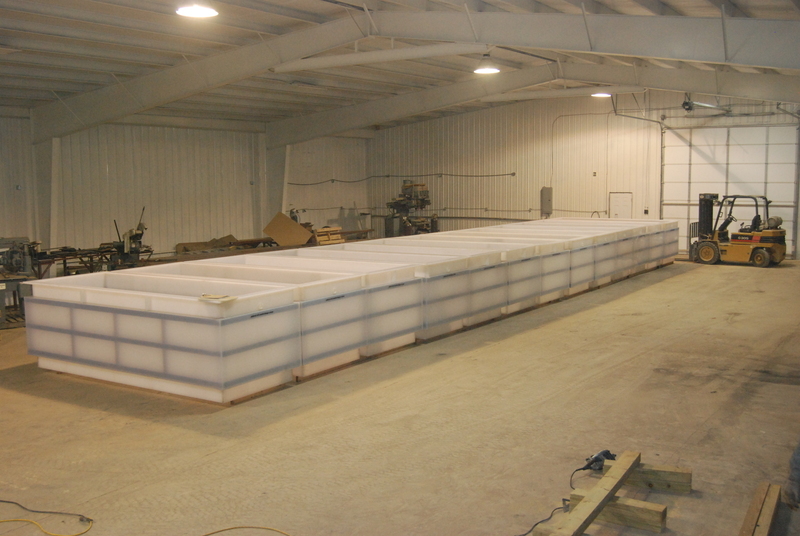 We take pride in all aspects of construction, right down to building our own steel structures. 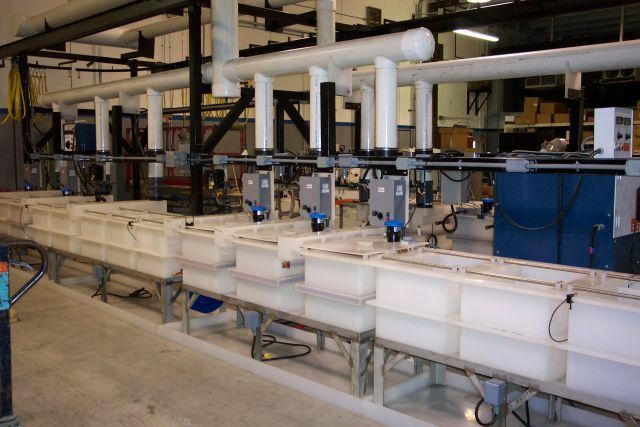 BSI creates turn-key lines and self-contained modular systems. 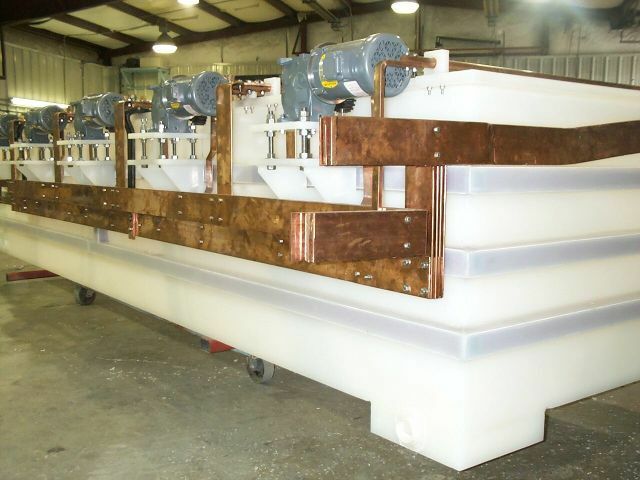 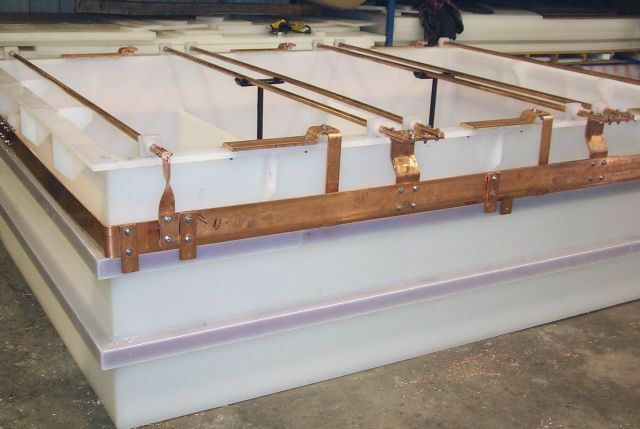 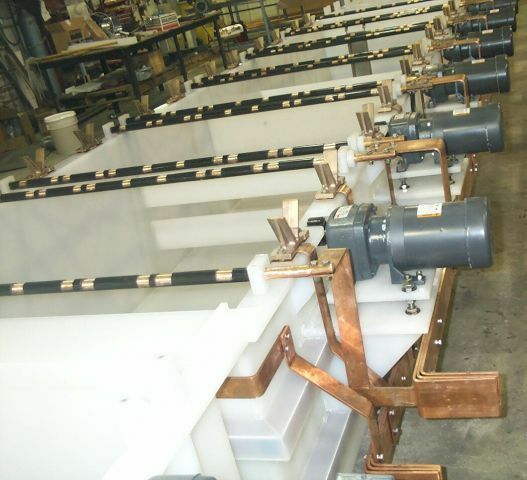 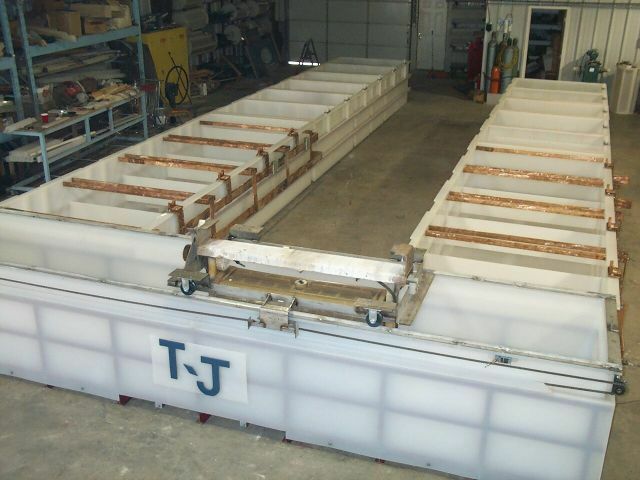 To save installation time & costs, we preassemble plumbing, anode or cathode bars, pumps, filters, ventilation, and every other aspect of preparation in house before we ship the system. 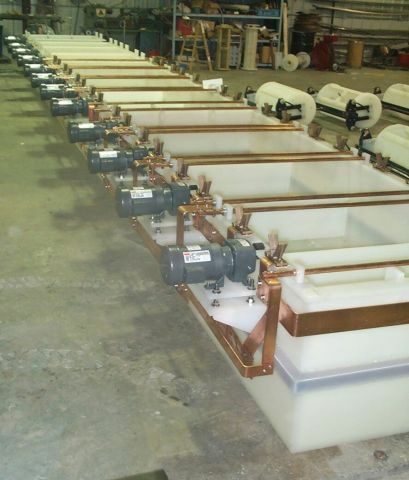 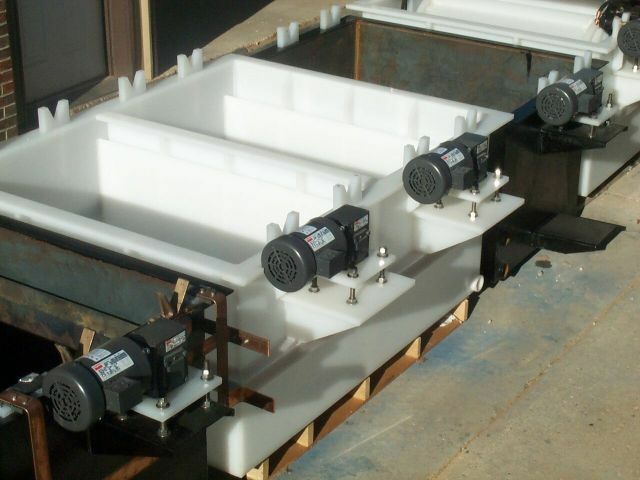 BSI experts can even install the plating line for you. 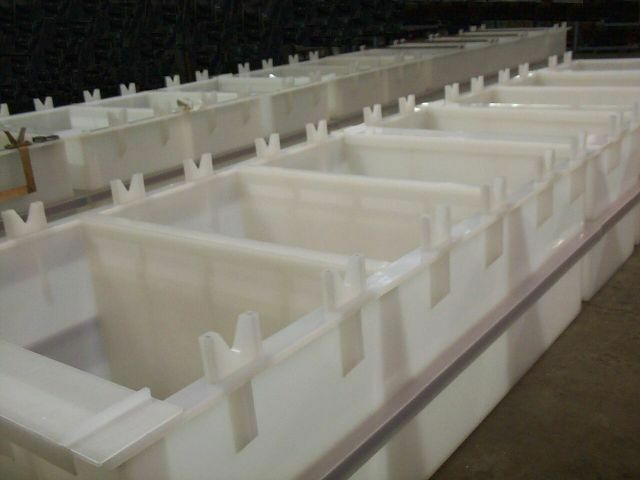 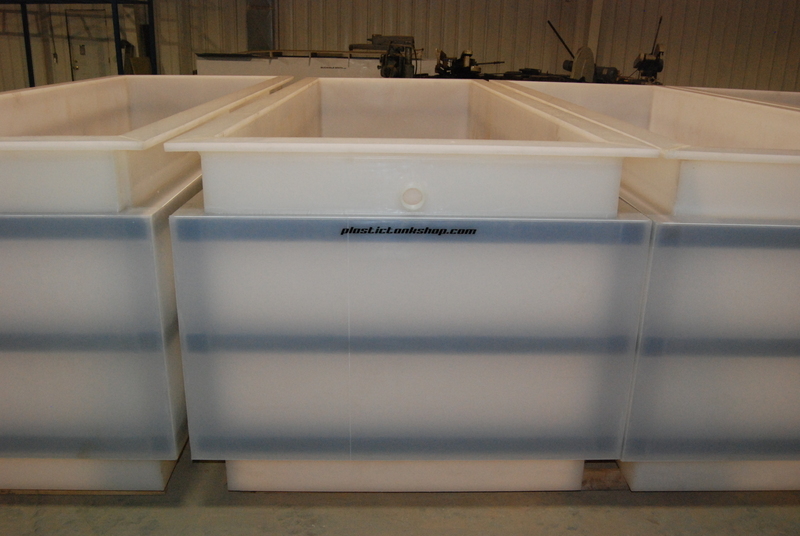 We also offer custom drip trays—either industry-standard trays or floor pans that run beneath and along side the entire plating line. 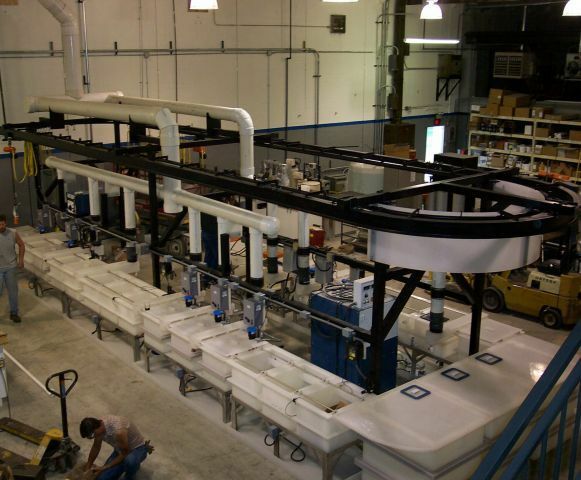 Automated or manual, small or large, BSI will deliver the plating line that lets you finish with pride for years to come.